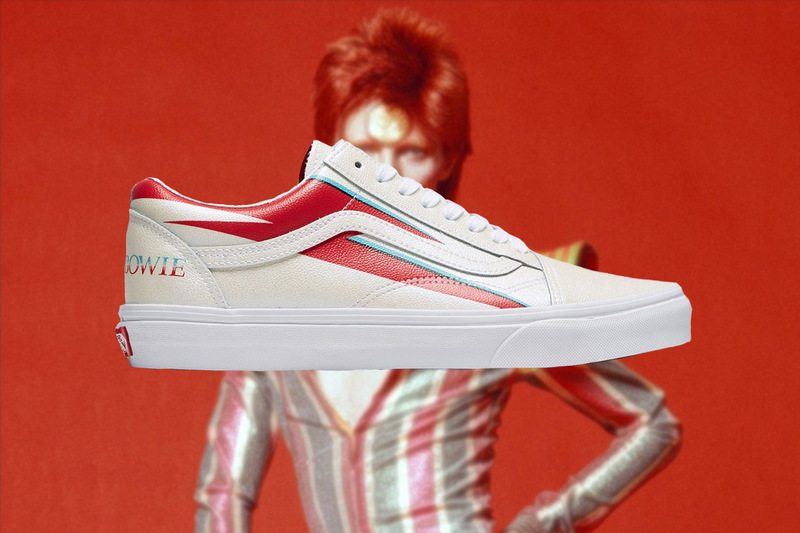 California skate brand Vans have teamed up with David Bowie‘s estate to release a collection honouring the British pop star. 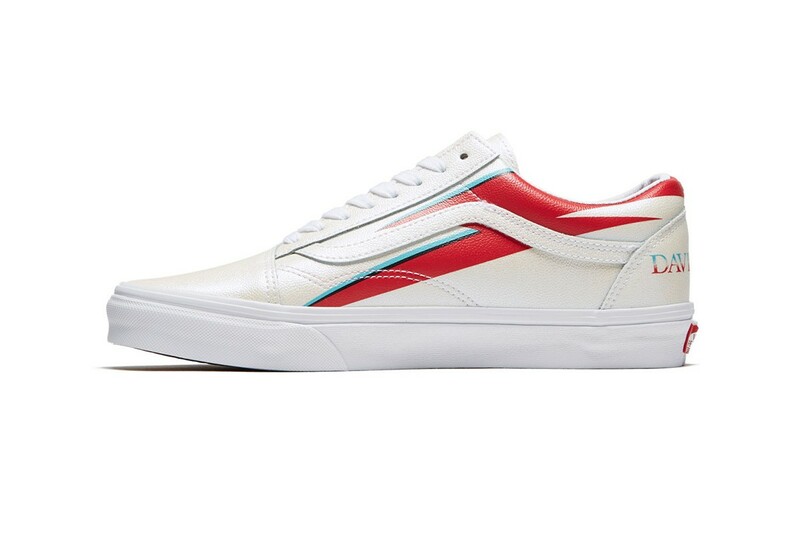 The collection, which pays tribute to some of his most iconic moments of creative expression, uses colour palettes inspired by many of his most famous looks and album covers. 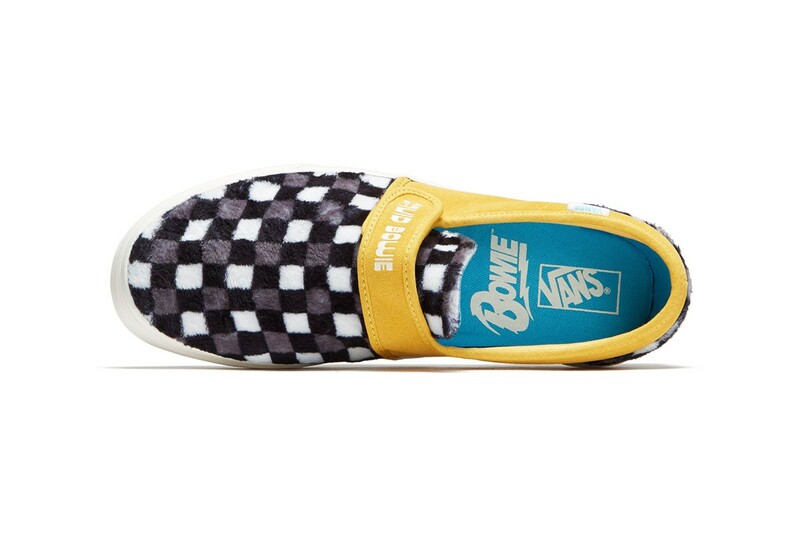 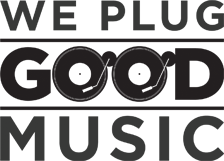 The drop comprises four iconic silhouettes, each tuned to the theme of a Bowie album. 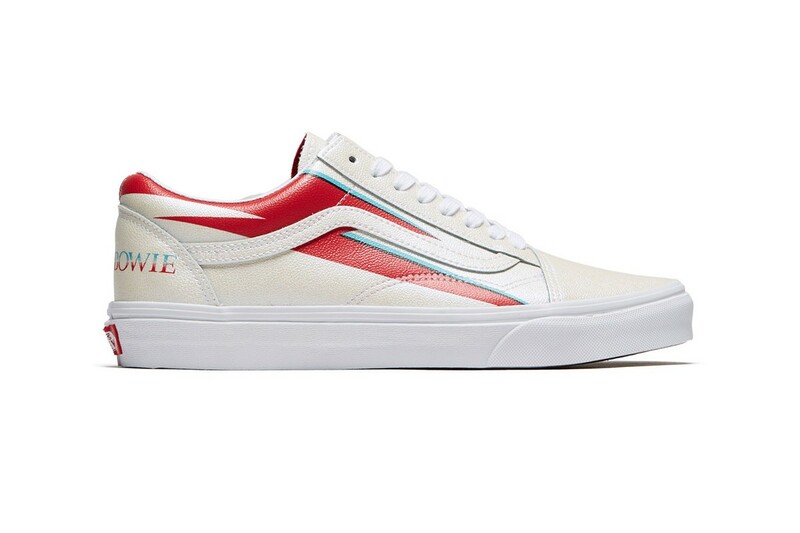 There’s a Hunky Dory Slip 47 V DX, a spotted ERA for Space Oddity, a lightning-struck Old-Skool to celebrate Aladdin Sane, and a Sk8-Hi for his most famous persona, Ziggy Stardust. 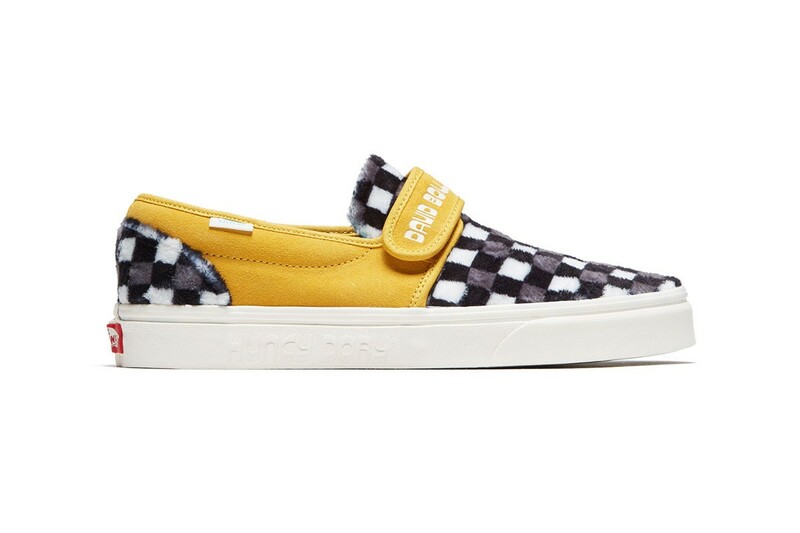 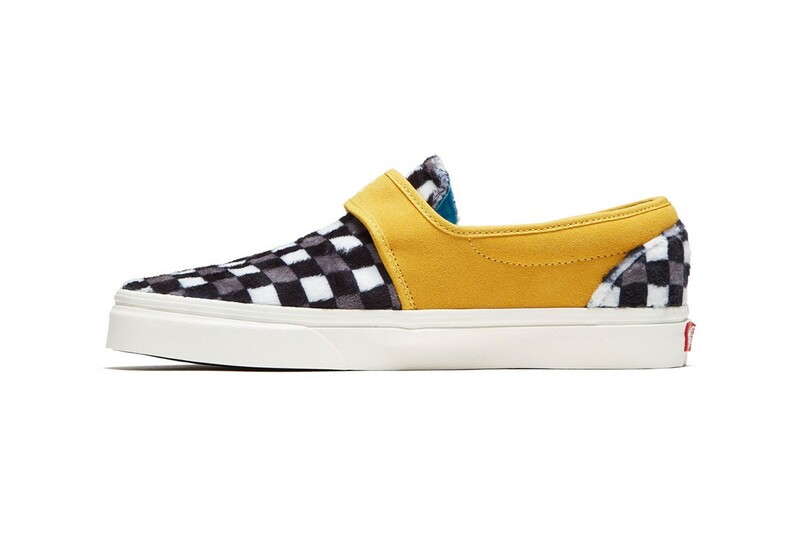 The Slip 47 V DX silhouette is a vibrant yellow suede, mixing it up with a checkerboard faux fur, lastly emblazoning the sole with the album’s title. 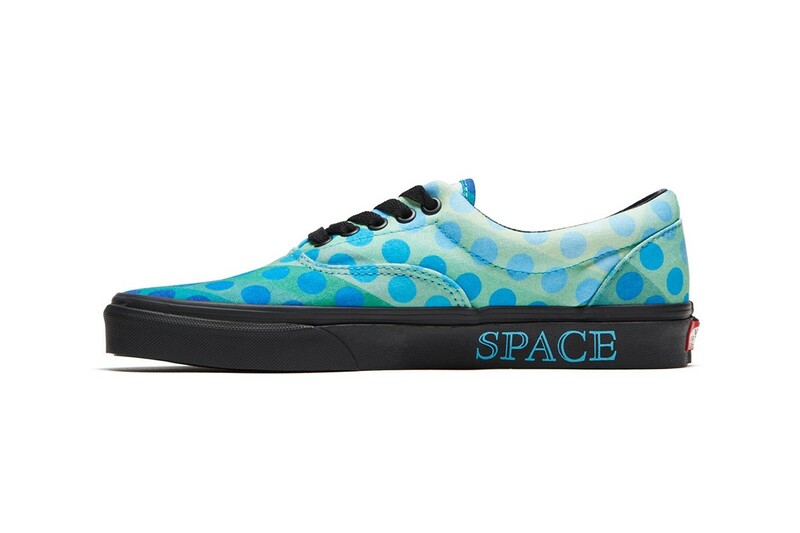 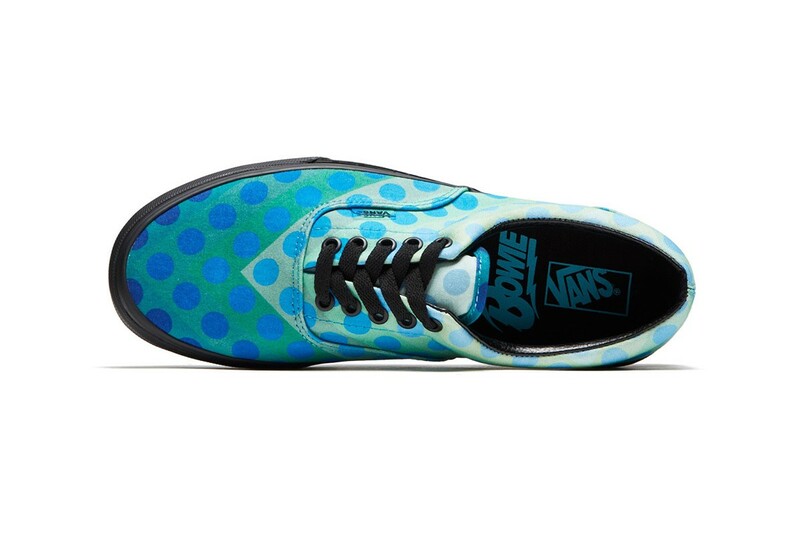 The ERA for Space Oddity features an all-over print reminiscent of the album’s cover, finishing it off with “Space” marked on the lateral portion of the Sole. 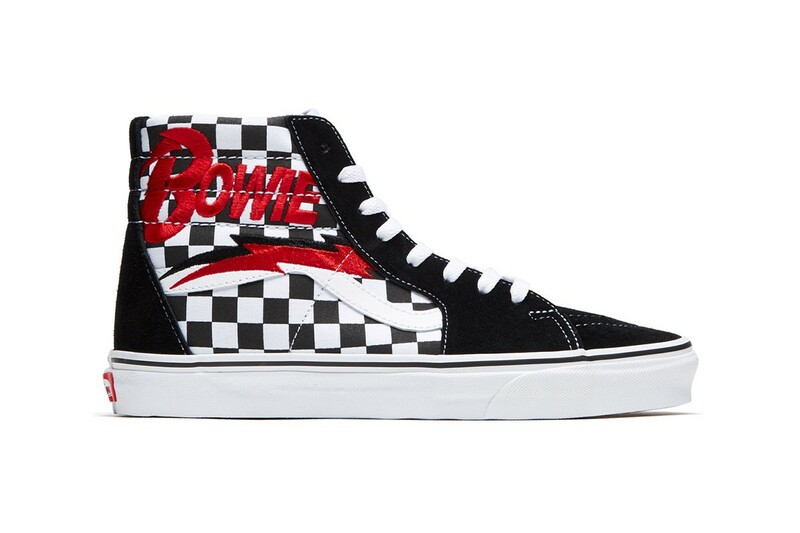 The Old Skool’s celebrate Aladdin Sane, while the Sk8-Hi model feature an ode to his alternate persona Ziggy Stardust, utilising lightning bolt prints and embroidery to aptly transmit Bowie’s alter-ego. 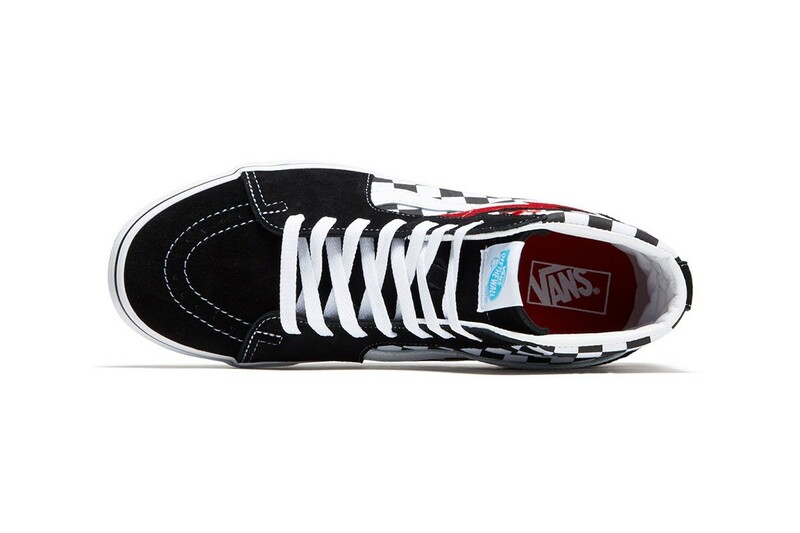 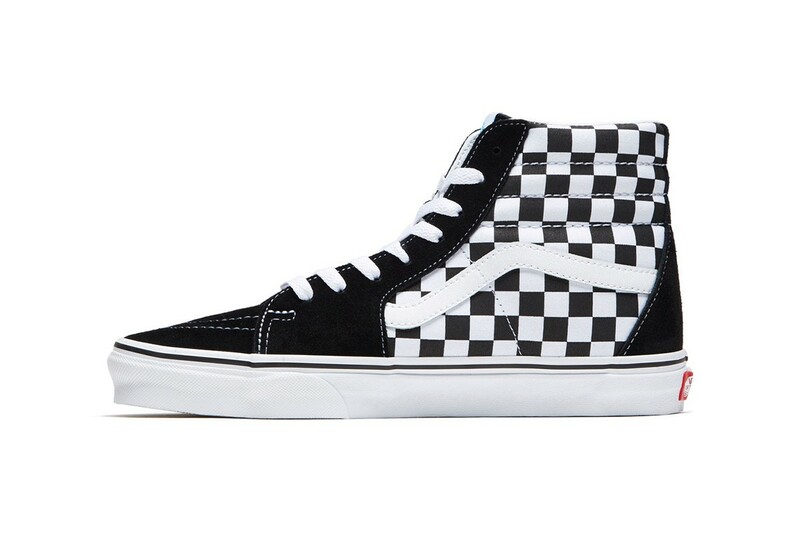 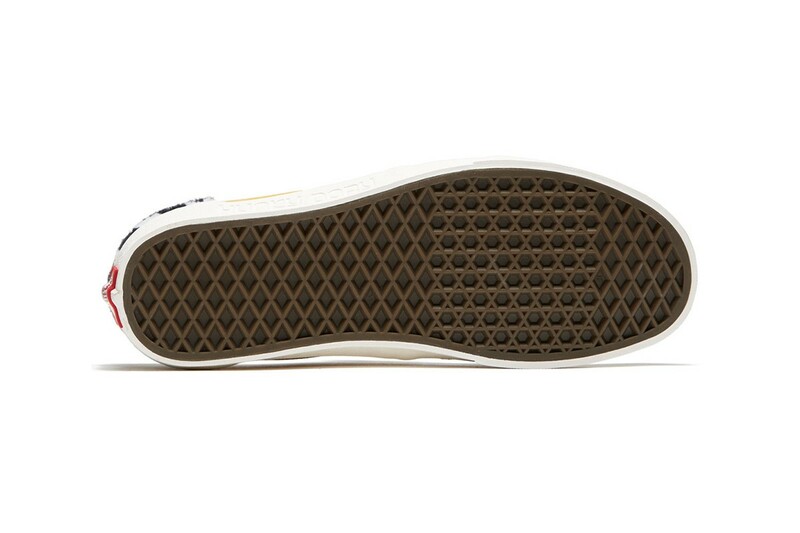 We’re not entirely sure yet whether or not the collection will drop but rumours suggest that the collab is likely to release in the first week of April (rumoured on April, 5) if at all, via Vans’ web store. 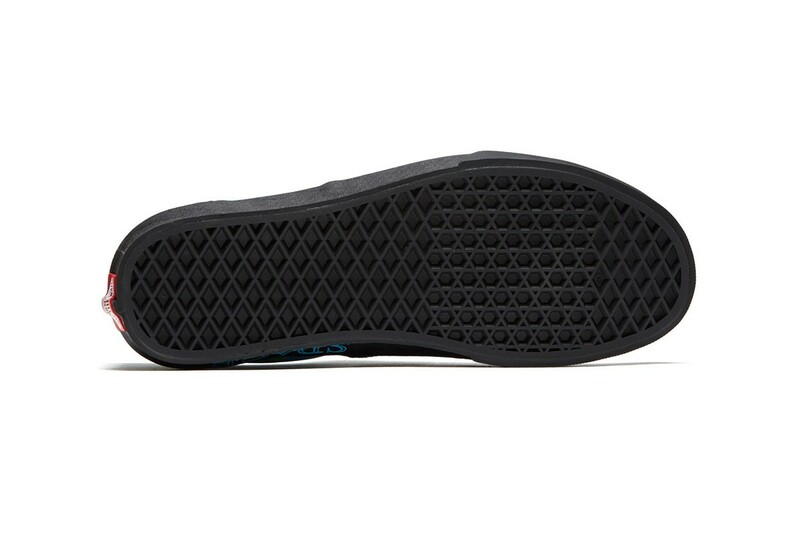 Retail prices will likely be between $65 USD and $80 USD.